These look very impressive. 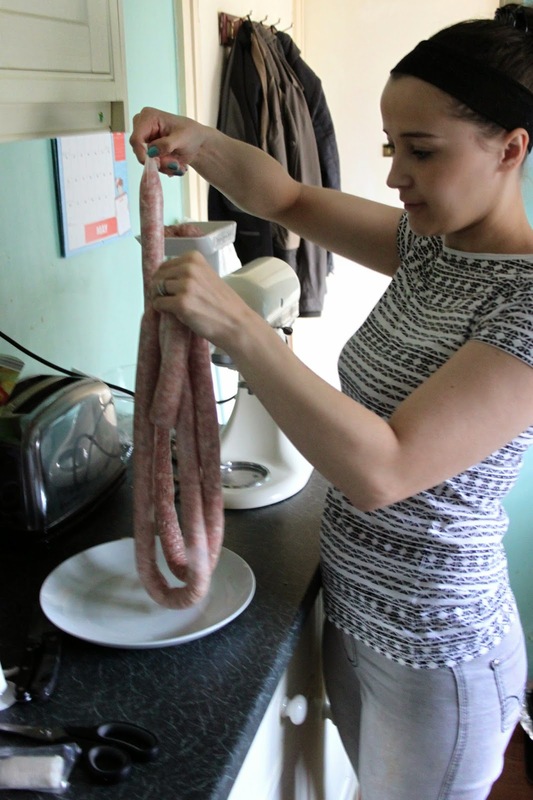 I tried making sausages about 30 years ago and vowed never to try again. Now I feel I've wasted my life. Thanks Phil, they were good but the recipe still needs a little more work!